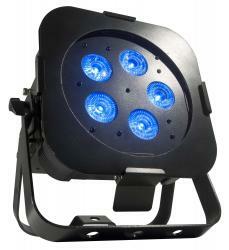 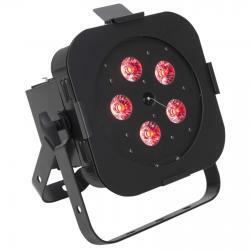 Incorporate's ADJ's "EXR" extended range wireless DMX...up to 2500'! 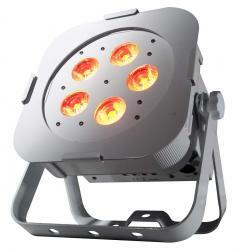 Adjustable lenses allow the creation of various effects on a wall! 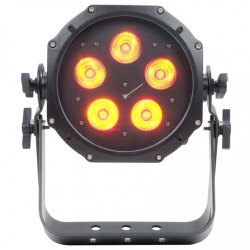 Rechargeable lithium battery powered compact 20-inch LED Linear Fixture with ADJ’s WiFLY Transceiver with wireless DMX built-in! 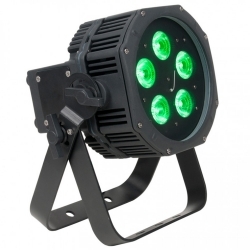 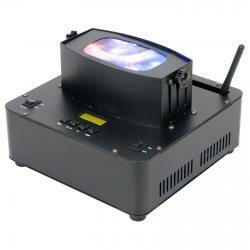 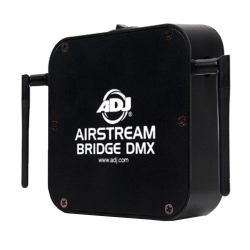 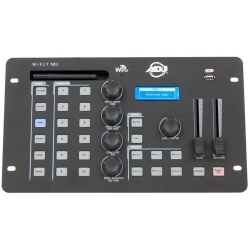 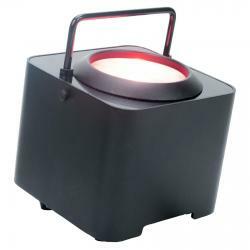 Battery Powered Flat Par with American DJ's WiFly wireless DMX! 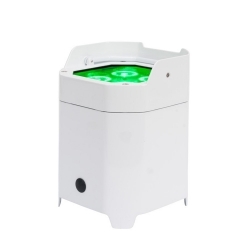 It's a WiFly Par QA5 in an elegant white housing!